As commuters in the D.C. area complain about potholes, the National Park Service continues to be chronically underfunded to fix area roads. 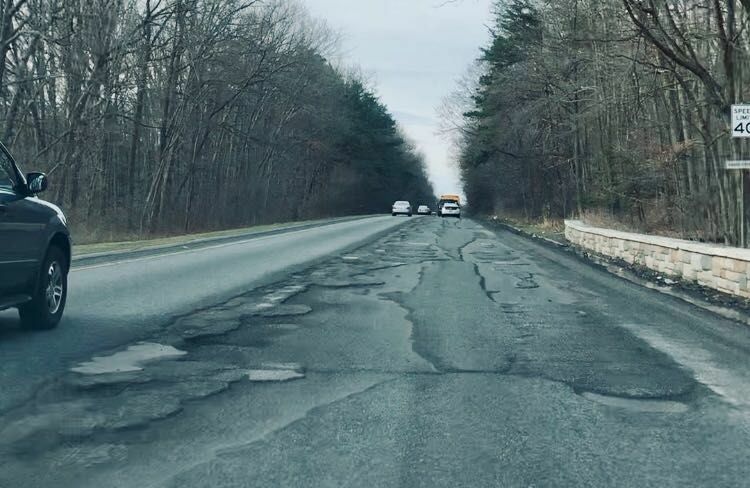 With current funding, roads and some trails would continue to crumble due to continually deferred maintenance, with a goal of keeping the highest priority paved roads just above poor condition. 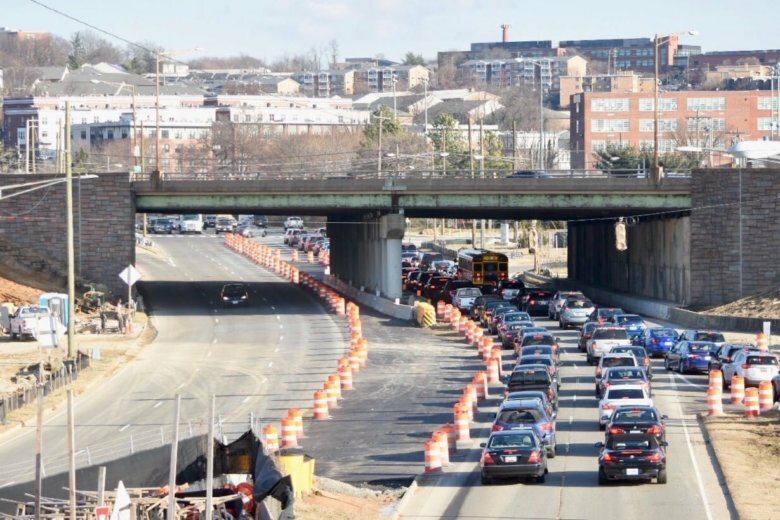 Drivers who use Suitland Parkway or Interstate 295 to navigate through the District should get ready for a new traffic pattern set to take effect later this week. The changes signal the next phase of construction associated with the District’s biggest road project to date. 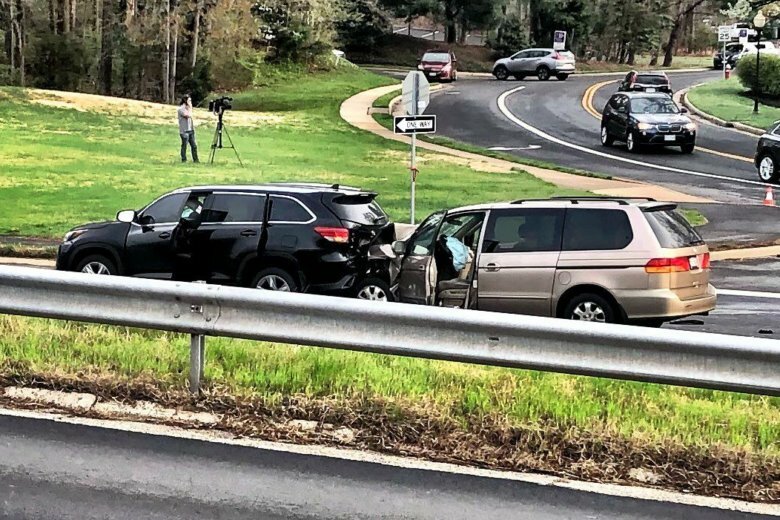 U.S. Park Police say the two-vehicle crash happened at around 2:30 a.m. One car was going down Suitland Parkway and the other was crossing the parkway on Forestville Road. 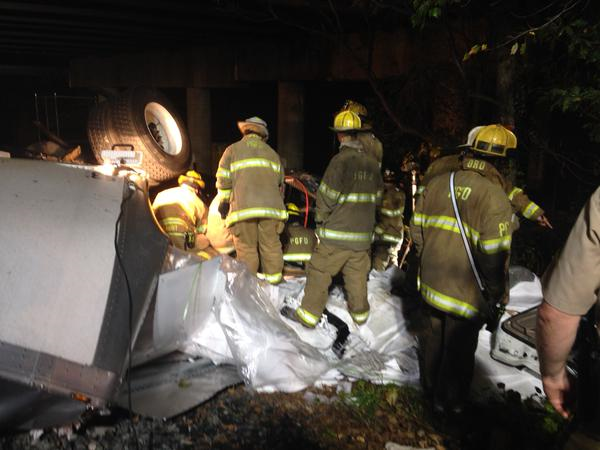 A man became trapped in his vehicle late Sunday night after a crash on the Suitland Parkway. He and another victim were transported to a hospital, where the man died of his injuries. The woman’s car was the only vehicle involved in the crash, according to a preliminary investigation. Police believe speed and weather conditions may have contributed to the collision. Investigators are processing the car for any evidence, including fingerprints and bullet casings. Jerome Robinson of Southeast D.C. was killed last week during morning rush hour near Silver Hill Road. 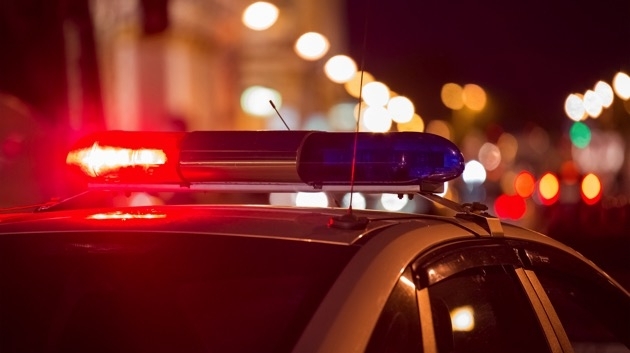 Police responded to reports of a shooting in the area of Silver Hill Road and Suitland Parkway. They found the victim on the roadway with gunshot wounds. 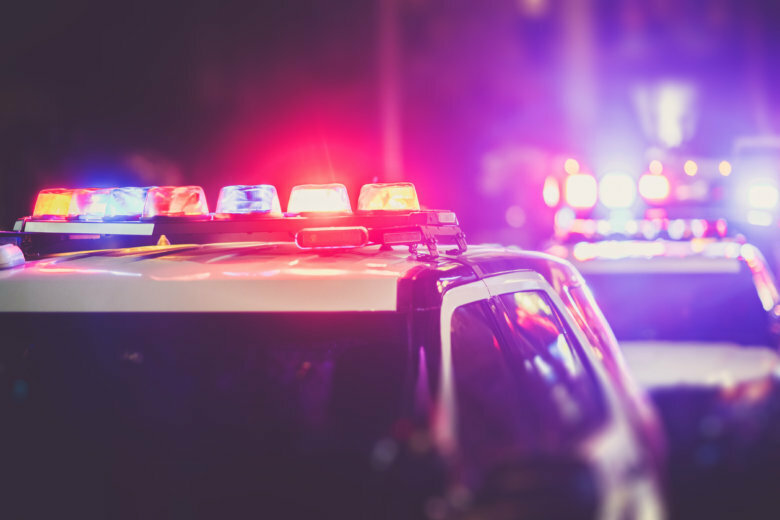 Three people are dead, and another hospitalized after a vehicle crash and fire that blocked a portion of inbound Suitland Parkway in Prince George’s County, Maryland, Monday morning. 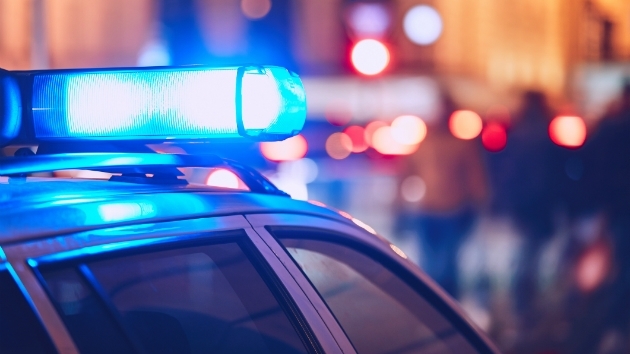 A mother and her young child were killed in a crash Thursday night along Suitland Parkway in Prince George’s County. 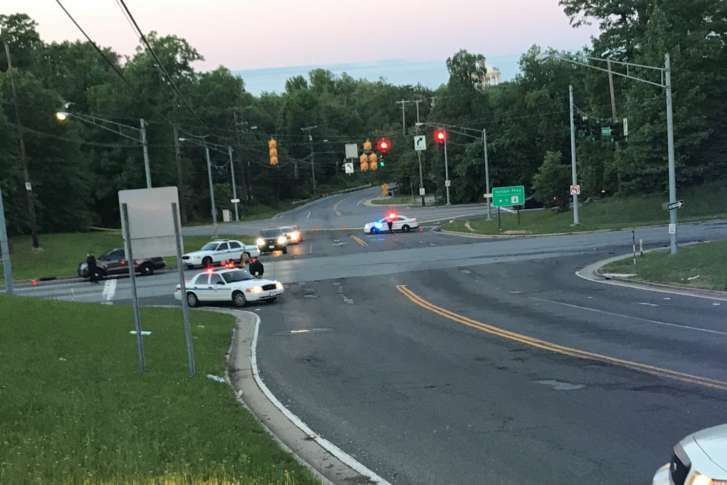 A person that was killed in a Wednesday night crash between a car and a Metrobus on Suitland Parkway near Stanton Road Southeast has been identified Friday. 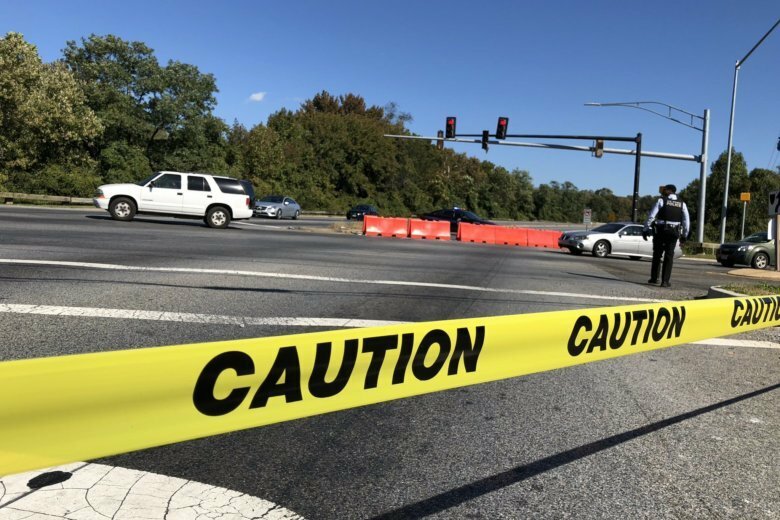 Pedestrian hit by truck in Prince George’s Co.
A man suffered life-threatening injuries when he was hit by a truck Wednesday just after 1 a.m. on Suitland Parkway in Prince George’s County.